For the last decade or so we have seen an abundance of unique supplements hit the shelves, many of which have also increased in popularity in a very big way. And why not? Many of these amazing compounds have the potential to enhance health, stave off disease, and even reduce your risk of developing age related declines in function. But, unfortunately, some of these supplements are actually much better than others – in which it can become difficult to find those that work, and those that are a literal waste of money. Now one supplement that has been making a bit of splash in the health industry at the moment is Chanca Piedra. In the simplest sense, Chanca Piedra is unique tropical plant scientifically known as Phyllanthus niruri. This potent health booster is found growing naturally throughout the Amazon Basin of South America, as well as in many other coastal and tropical areas of the country. For the bulk of the millennia, this fantastic plant has been used by the indigenous South American people as a primary part of their traditional medicinal practices, where it was thought to cause large improvements in health and wellbeing, while also reducing risk of disease and illness. Interestingly, recent research has shown that this unique plant is full to the brim with potent antioxidant compounds known as phenols. These compounds can impact the body in a number of different ways, causing large improvements in function at a cellular level. With this in mind, Chance Piedra has become increasingly popular within the modern day health industry, where it has been suggested to improve liver health and boost the function of the immune system. What are the Benefits of Taking Chanca Piedra? Given the rising popularity of this potent plant, we wanted to take an objective look at the research to determine where it is best used. 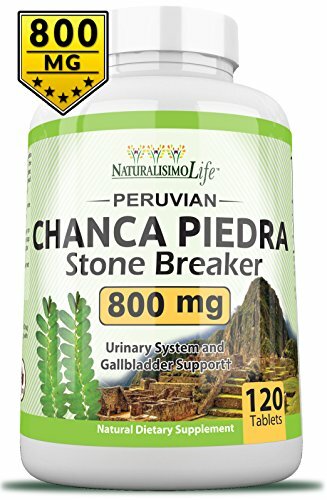 Does Chanca Piedra Help With Liver Stones? There has been some interesting research looking into the ability of Chanca Piedra to help treat liver stones, with rather positive results. Animal research performed in mice has been shown that antioxidant properties of Chanca Piedra can reduce inflammation and oxidative stress within the liver. While this research is in its early stages, it does suggest that Chanca Piedra is highly likely to boost the health of the liver while simultaneously reducing the risk of developing liver stones, although we would like to see some quality human research in the area. 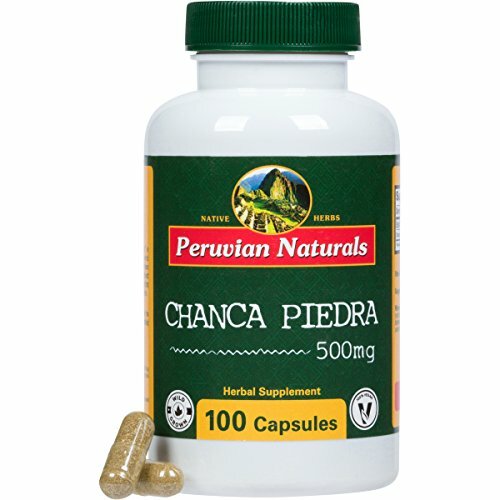 Does Chanca Piedra Help Lower Blood Pressure? The unique antioxidant properties within the Chanca Piedra plant have also been suggested to have a positive impact on the body’s cardiovascular system. In this manner, they have actually been shown to reduce arterial inflammation and cause a subsequent increase in vascular function. Through these interactions, the supplementation of Chance Piedra has been shown to cause reductions in blood pressure, while also causing an increase in cardiovascular health. Does Chanca Piedra Help Lower Blood Sugar? In conjunction with their impact on blood pressure, the antioxidants within Chanca Piedra have also been shown to have a positive impact on blood sugar levels. You see, these specific compounds have been shown to enhance blood sugar control throughout the body, in which they exhibit a potent hypoglycaemic effect. With this in mind, there is evidence to support the supplementation of Chanca Piedra as means to lower high blood sugar levels. Does Chanca Piedra Help Treat Diabetes? Diabetes is a metabolic disease typified by an inability to manage blood sugar levels, which can lead to a rapid decline in health and function throughout the body. This is often associated with both cardiovascular issues and severe weight gain. Fortunately, through the mechanisms outlined in our previous two pints, Chanca Piedra has also been suggested to help treat diabetes . While it is important to note that this should not replace more traditional treatment options, it would make an excellent addition. 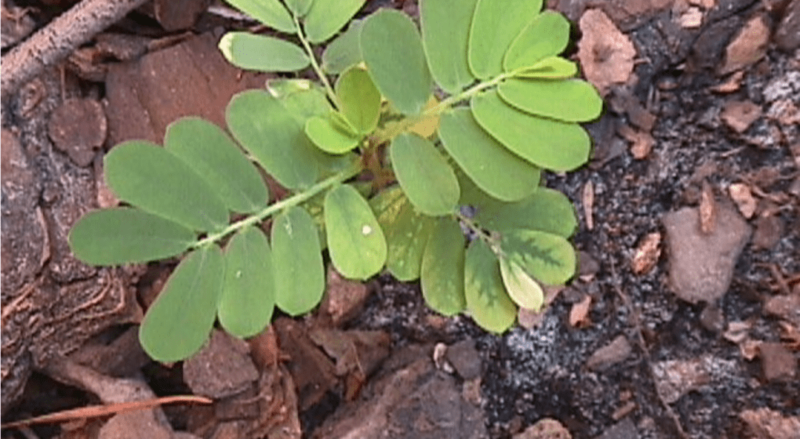 Can Chanca Piedra Help Stave off Disease and Illness? And finally, recent research has also shown that Chanca Piedra has a toxic effect against certain bacterial strains that have negative implications for health. Interestingly, this appears to occur without affecting beneficial organisms within the body. 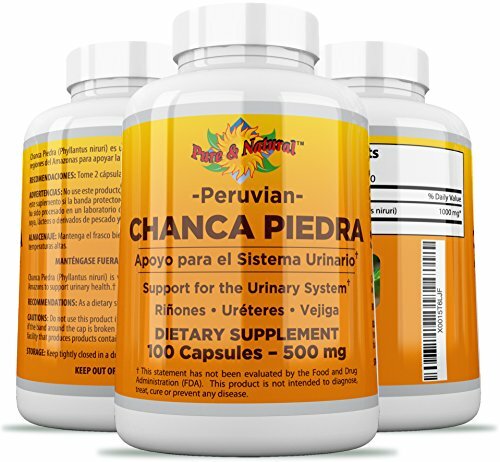 As a result, it appears that Chanca Piedra has the capacity to stave off viral and bacterial related infections, while also lessening the strain placed on the immune system, thus reducing your risk of disease and illness in a big way. Considering that this amazing plant has been shown to have a number of positive effects throughout the body, we wanted to give you some options that you can begin to use immediately. This great option by Peruvian Naturals is one of the most popular on the market at the moment – and for very good reason too. Using some of the highest quality ingredients available, and providing a scientifically dosage of 500mg per serve, you really can’t go wrong here. This particular product by NaturalisimoLife has been very well received by consumers, with many people applauding its impact after as little as a weeks’ worth of supplementation. Providing you with 800mg per serve, this is one of the most potent options in the market. Our final option by Pure and Natural provides a very solid dosage of 500mg of Chanca Piedra per serve, giving you everything you need to boost health and function effectively. Combine this with its high quality ingredients and excellent quality production processes, and you have yourself a great option. Chanca Piedra is an interesting plant that appears to truly earnt its place in numerous traditional medical practices. With the recent research demonstrating its ability to lower blood pressure and blood sugar, help treat diabetes, enhance liver health, and reduce the risk of developing disease and illness, it is a very impressive compound. As always, if you have had any experiencing using this incredible supplement then we would love to hear about it – so drop us a comment and we will get back to you ASAP!